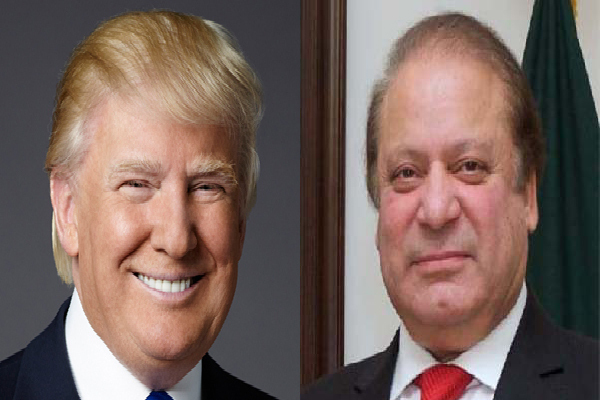 NEW YORK, Dec 2 (APP): President-elect Donald Trump and Prime Minister Muhammad Nawaz Sharif had a productive conversation about how the United States and Pakistan will have a strong working relationship in the future. This was stated by the Trump transition team in a rare readout of his conversation with a foreign leader. “President-elect Trump also noted that he is looking forward to a lasting and strong ‘personal relationship’ with Prime Minister Sharif,” the statement added.